In June 2011 Luyt Brewery announced that they will cease its Ballito operation in Ballito north of Durban. Instead the Luyt Lager beer will be brewed in a new establishment, StellenBräuhaus in Stellenbosch. It will be located on the Vredenburg Estate and the new Woodmill Development there. 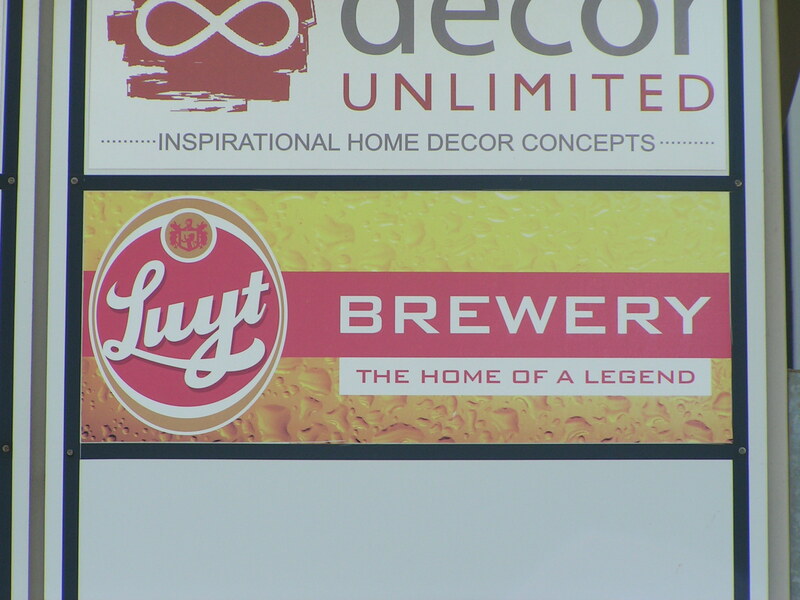 Luyt Brewery will have a tasting room and a bottle store on the premises. SA Sport Management is the company that is applying for all the licenses but Luyt Brewery and Luyt Brewpub and restaurant is what it is going to be called. It is also nice to have a new stop at the Western Cape Brew Route.